Show some leg in sizes 12-32. A little skirt won't hurt! 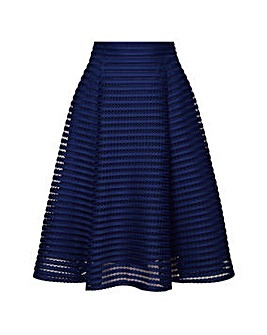 Show some leg and step out in style with our range of skirts. 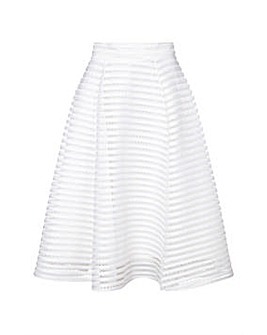 From mini to midi, zip up and lace up, these skirts seriously slay. Our new season skirts can be styled a variety of ways to ensure you look fresh every time. The thigh's the limit.